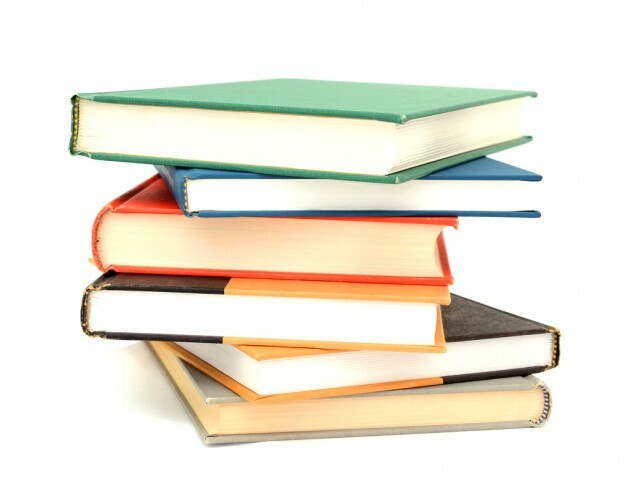 Every year the school publishes a list of books required for each year group. On this list are all the different publishers as well as HBS materials and other resource materials available for the school Moodle system, “Humanitas Campus”. Families can purchase the books at any other book sellers of their choice, although most families prefer to acquire them in Humanitas because of the more reasonable price and convenience. Families request the required materials at the end of the academic year and these are delivered to students at the beginning of each new school year.